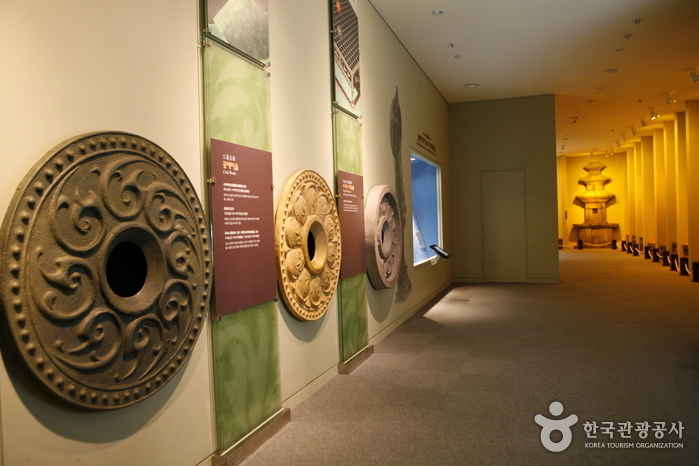 Located in Baekje Cultural Land (Buyeo, Chungcheongnam-do), the museum shows the history and culture of the Baekje Period (18 BC- 660 AD). Consisting of three floors (B1F-2F), the museum offers a Regular Exhibition Hall (divided into four areas by time period), a Special Exhibition Hall, a Bakje Experience Hall, Archives Room, a 3D Theater, and an Auditorium. 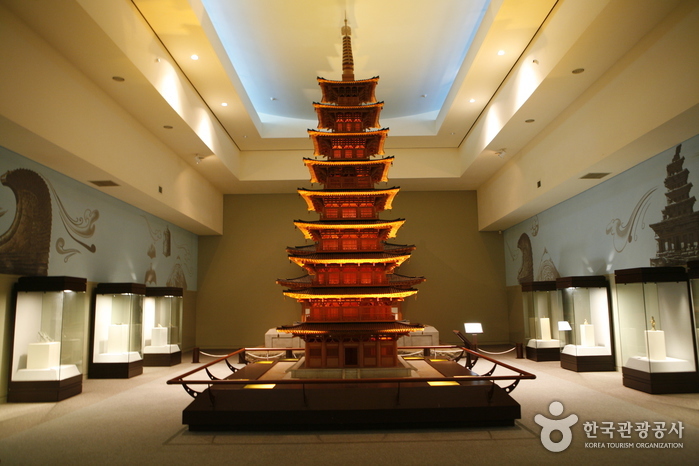 Equipped with diverse exhibition and education facilities, the museum displays reconstructed miniatures of relics, photos, and videos rather than real relics related to the Bakje Period, which help visitors understand the splendor of the period. It also hosts special exhibitions such as the Photo Exhibition of Buyeo a Century Ago. Baekje Cultural Land reproduces a royal palace from during the Baekje Dynasty (Sabigung Palace), a village, Wirye Fortress, Gobun (ancient burial mound) Park, and Baekje Forest, making it a pleasant tourist destination for families and friends.